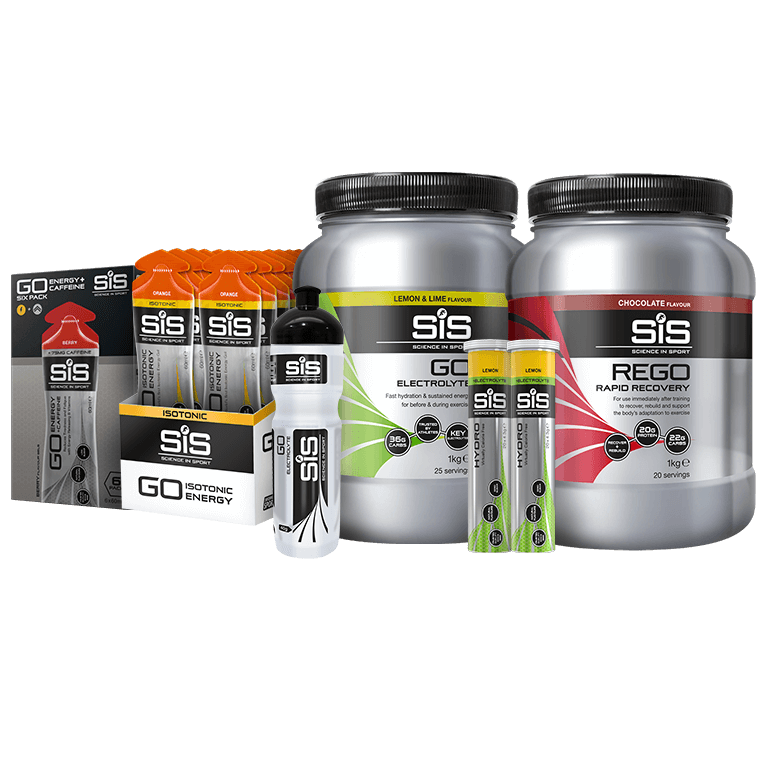 A bundle designed specifically for runners to fuel and hydrate your Marathon training and prepare you for race day. Depending on intensity of your training, this bundle should get your through a 3 months training plan. • Fast acting energy gel. • No need for additional water. 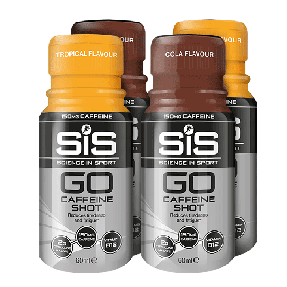 • Flavoured maltodextrin gel with caffeine and added sweeteners. • High caffeine content: 75mg. • Award winning gel technology delivers energy fast. • Clean in the mouth and easy to digest. 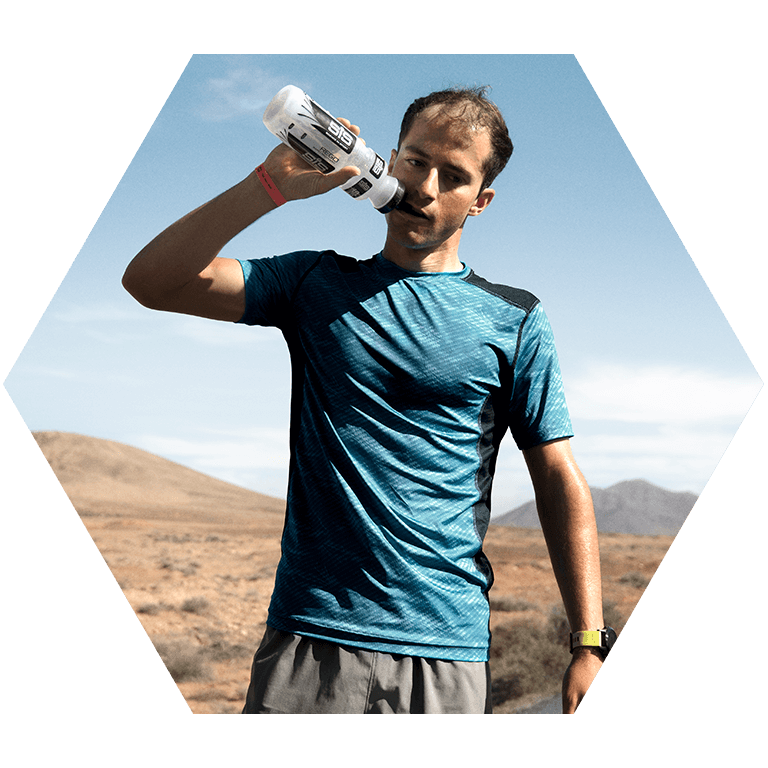 • As easy to drink as water, GO Electrolyte puts back what you sweat out. • Ideal for indoor workouts, exercise in the heat or any time when you are sweating heavily or dehydrating. • Fast hydration plus sustained energy for before and during exercise. • When you want a balance of energy and hydration. • Light on the stomach. • To recover, rebuild and support the body's adaptation to training. • When you are in a training programme and need your body to adapt to increasing demands. • A full spectrum recovery product for periods of intense training. • Easy on the stomach, so it can be taken after hard exercise. 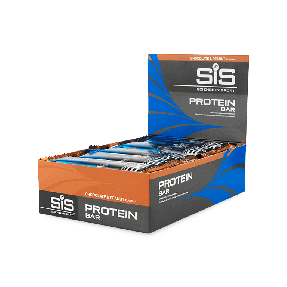 For nutritonal information about the individual products within this pack, please see the relevant product page for each product. Such a bargain and you get everything you need. Half price for this bundle is amazing price. Good value bundle purchased under an offer - was spot on for a 2 week cycling holiday in France.